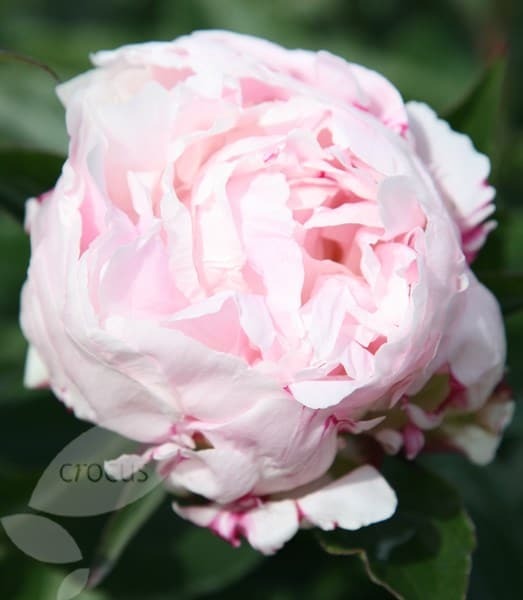 Prized for their blowsy, glamorous blooms and glossy, deeply cut foliage, peonies are held in deep affection by many gardeners, despite their shortish flowering season and vulnerability to peony wilt in damp weather. It's easy to see why. 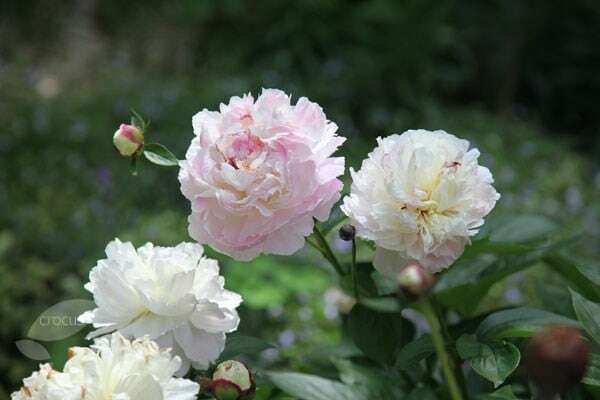 From the promise of early spring, when their red, mottled shoots push through bare earth and the handsome foliage unfurls from spherical red buds, to early summer, when the huge flowers burst open, peonies exert a fascination that few can resist. 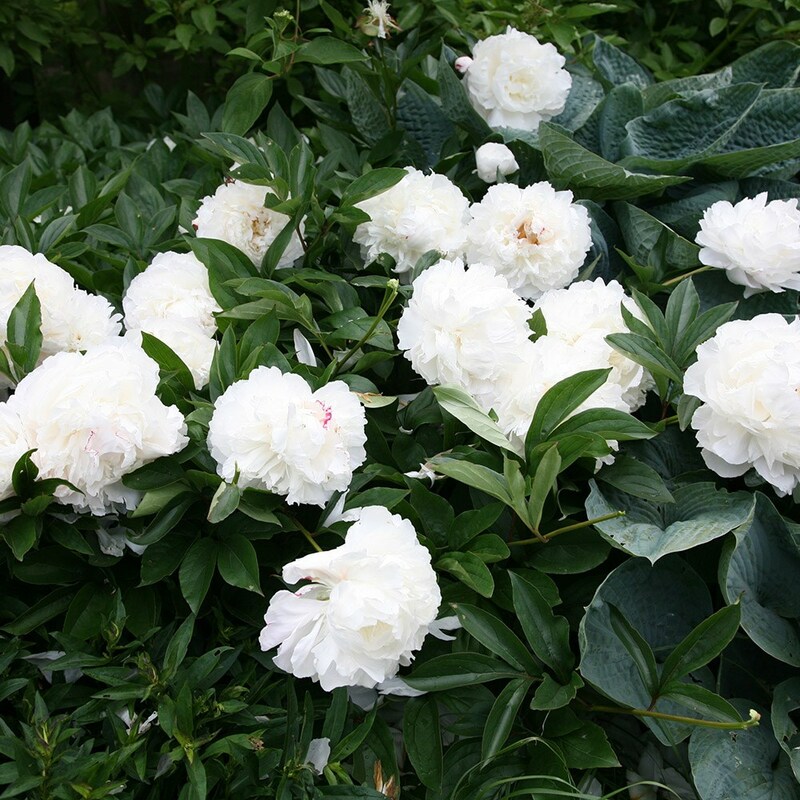 'Shirley Temple' is later flowering than many peonies with large, pale pink, double flowers, gently fading to buff-white, and mid green leaves. 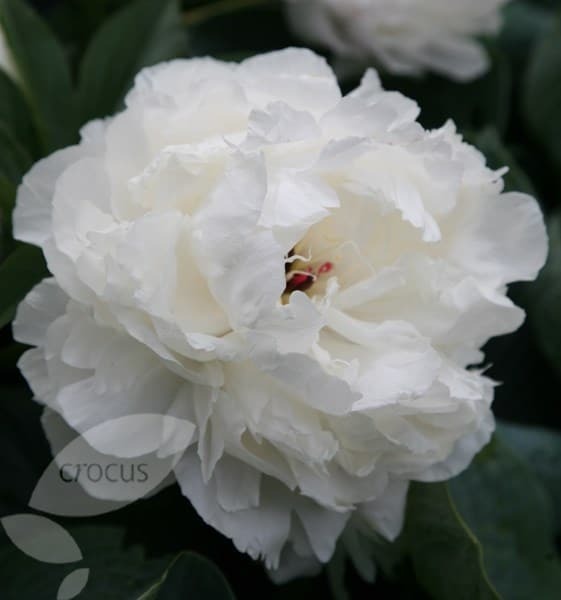 The centre of each beautiful, scented flower is full of small, loosely arranged ruffled petals. It will thrive in full sun or partial shade. 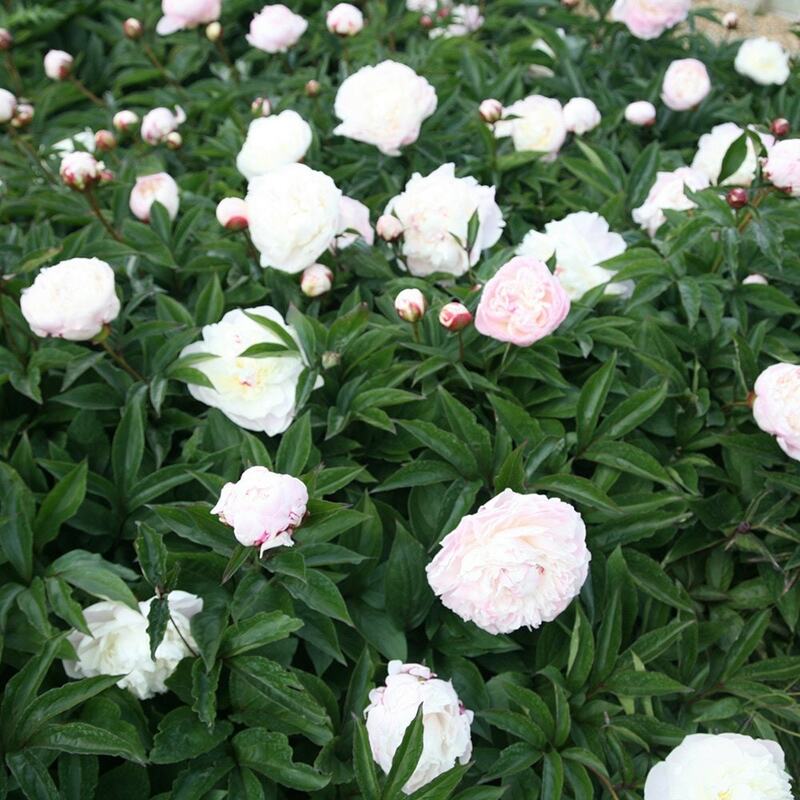 Fill the bare ground around the peony before the leaves appear with spring bulbs to prolong the season of interest. Wonderful blooms and thrilled with the plant. Hello, There are a number of reasons why this may happen. These include a late frost, or a lack of fertiliser or water. It can also be caused by fungal diseases, which tend to be more active in cool, wet weather, or pests such as thrips.